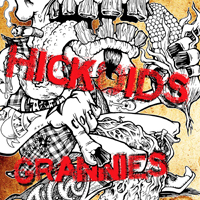 "300 YEARS OF PUNK ROCK"
"KICKING IT WITH THE TWITS"
Saustex Records is pleased to announce the release of ‘The Out Of Towners’ by long-running Austin/San Antonio, Texas-based cowpunk band the Hickoids. 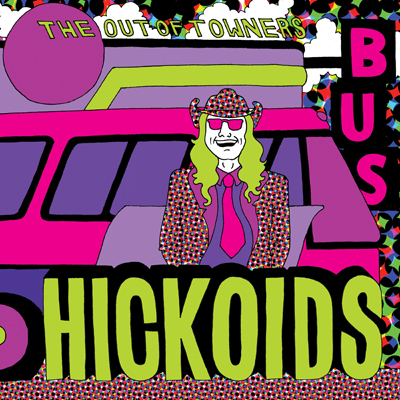 'The Out Of Towners' is the final recording by the Hickoids featuring the late Austin guitarist and punk legend Davy Jones (1954 - 2015). 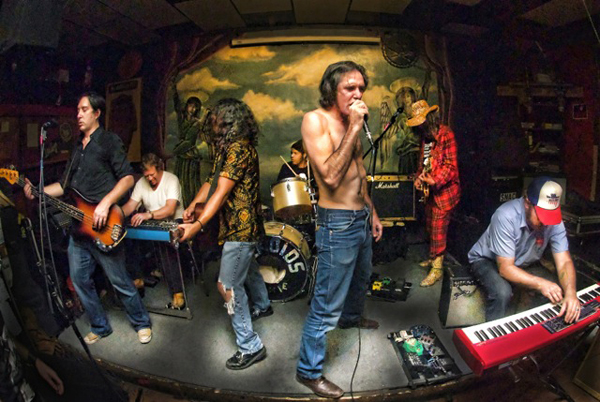 Jones played every major and minor venue in the city from the late '70's until cancer sidelined him in 2014 with a list of bands that included The Next, Bigfoot Chester, The Dicks and others in addition to the Hickoids. 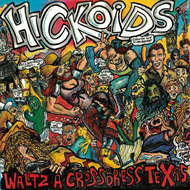 Jones was inducted to The Austin Music Hall of Fame three different times, with the Dicks in 2009, the Hickoids in 2014 and posthumously under his own name in 2016. The mini-album is a collection of covers written by Texas artists including Willie Nelson, Roky Erickson, Terry Allen and Doug Sahm and was originally to have been recorded in Berlin during a break in the band’s 2014 European tour. Jones was diagnosed with Stage 4 cancer just three weeks before the tour and forced to forego the trip. The record was ultimately recorded with Cris Burns in Austin at the Tape Shed in fall 2014 while Jones was gravely ill and mixed at Dale Watson’s Ameripolitan Studio in 2016. 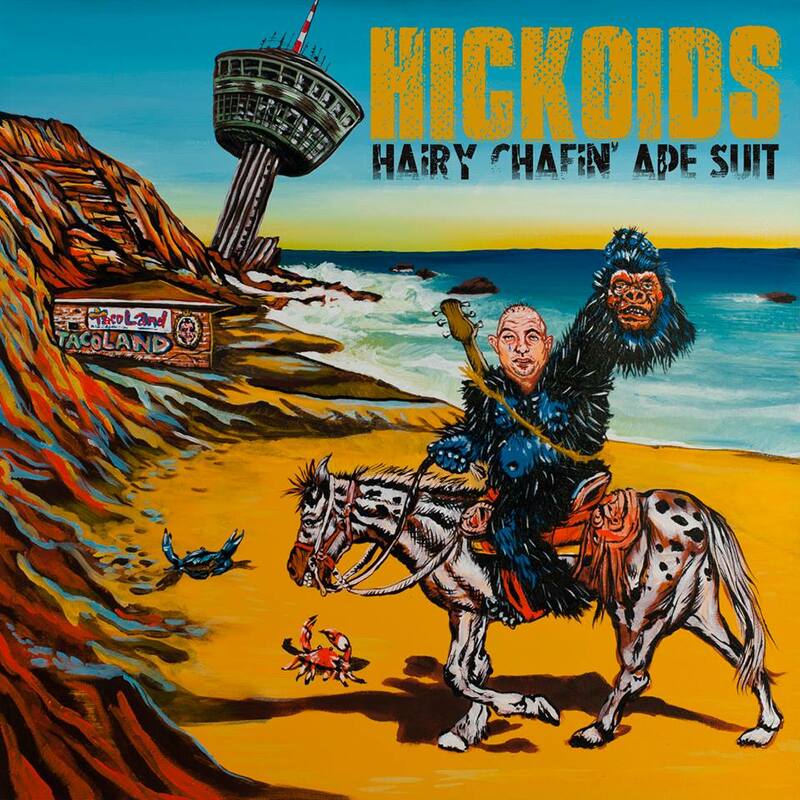 While far from flawless it manages to capture the Hickoids ramshackle charm. It showcases Davy’s rough and tumble, off-the-wall guitar stylings and will be of interest to anyone who favors the underground side of Texas Music. 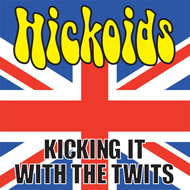 The title is borrowed from the play and movie of the same name which traces the indignities suffered by a couple traveling from the Midwestern US to New York City and loosely parallels some of the band’s experiences during its 32 year on again/off again history. After the band hosts the seventh annual edition of their Austin Corn Lovers Fiesta, a two weekend floating club festival that has previously featured headliners including David Yow, the Old 97’s, Wreckless Eric, Blowfly, Mike Watt, Hamell on Trial, Davie Allan & The Arrows and BP Fallon alongside Austin and regional talent, they embark on a three work tour that will see them play their first East Coast dates in 25 years years and return to Europe for a string of dates in The Netherlands and Germany.